Music of the Baroque’s regular forays into the Classical era sometimes elicit tut-tutt-ing from absolutists who believe the group should concentrate exclusively on Early and Baroque repertoire. But only the most hidebound of Baroque churls could fail to enjoy the mixed program of Bach, Mozart and Haydn Sunday night at First United Methodist Church, led by Jane Glover. As the “Double Play” title indicates, a pair of duo concertos was on the menu, drawing on Music of the Baroque’s gifted members, and flanked by early and late Haydn symphonies. For all it’s popularity among aficionados, Mozart’s Flute and Harp Concerto is infrequently programmed, perhaps because most flutists would prefer not to have to share a rare chance in the solo spotlight. 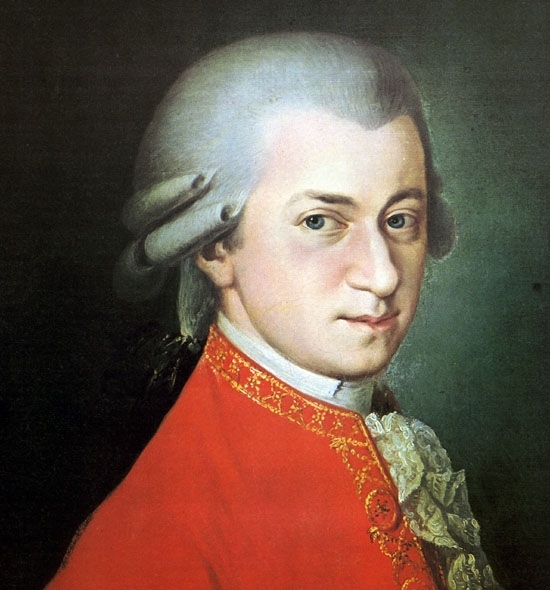 That’s unfortunate because the Flute and Harp Concerto is one of Mozart’s most remarkable creations, an unceasing flow of indelible melody with the tricky balancing and dialogue between the instruments deftly and masterfully handled, even by Mozart’s standard. Mary Stolper and Alison Attar delivered supremely focused advocacy Sunday night in Evanston. Rarely will one hear as fluent and even a partnership in this work, the two women clearly possessing both the Mozart sensibility and the lithe bravura necessary for the rapid-fire give and take. Their easy rapport was consistently manifest with skillful balancing of lines and unanimity of phrasing. Perhaps Attar’s touch could have been a bit less percussive, especially in cadenzas, but the harpist was unfailingly nimble and didn’t drop a single note. Stolper was simply sensational, with her tonal purity, liquid virtuosity and unerring rhythmic touch virtually faultless. With a first-class Mozartian like Glover conducting, tempos and balancing were beyond reproach in a winning performance that proved a highlight of Music of the Baroque’s season. Bach’s concerto for Violin and Oboe prefaced the Mozart. Concertmaster Robert Waters and Robert Morgan proved similarly simpatico partners. In a notably graceful performance, Waters’ lean burnished violin was a fine foil for Morgan’s plangent rich tone, a couple brief lapses from the usually reliable oboist apart. Music of Haydn framed the concert with Glover pairing early and late symphonies. The Symphony No. 6 Le Matin, shows Haydn’s ingenuity and charm deploying several solo passages among the various players—many, no doubt, private jokes lost to history, as with the bizarre double-bass riff in the middle of the Minuet. Glover led a fine, vigorous and vividly characterized reading, drawing out the quirky wind writing in the opening movement. In addition to their concerto assignments, Stolper and Waters also had ample bravura passages in this symphony, with Waters bringing great style to his solos in the Adagio. The exuberant finale was terrific under Glover’s direction, with the main theme batted back and forth among violin, flute, oboe and the horns, Glover bringing out the exuberance and wit delightfully. The closer, Haydn’s Symphony No. 87, is one of his lesser played Paris symphonies. Here the results were inspired, if sounding more like an interpretive work in progress. Glover marked dynamics scrupulously in the opening movement, yet the Adagio was a touch metrical and too heavily underlined, though the finale had no lack of verve and spirit. The program will be repeated 7:30 p.m. Wednesday at the Harris Theater. http://baroque.org. 312-551-1414.